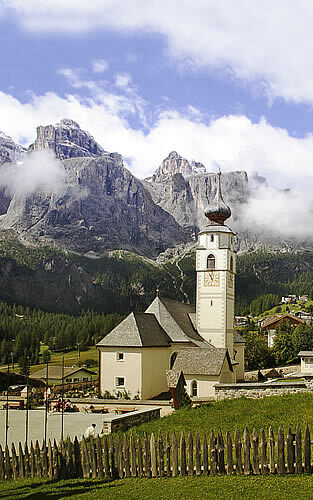 Piz da Cir is the name of the famed Dolomite mountain that dominates the village of Colfosco in Alta Badia. 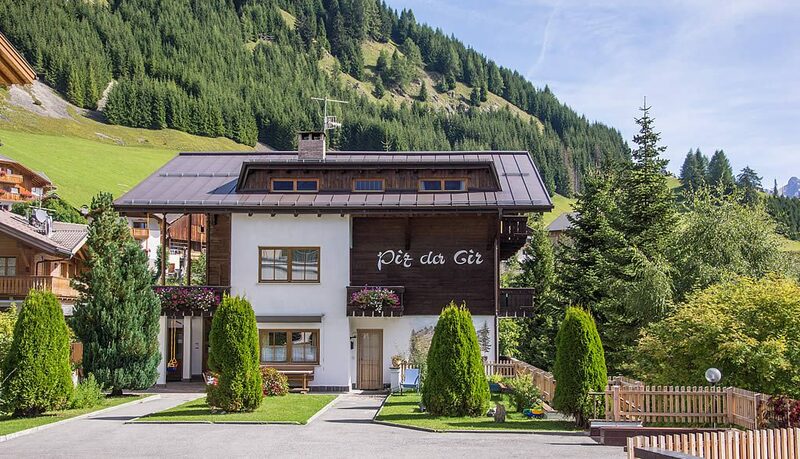 Our Residence takes its name from this mountain, part of the most beautiful mountains in the world that every year are scaled by hundreds of climbing enthusiasts. 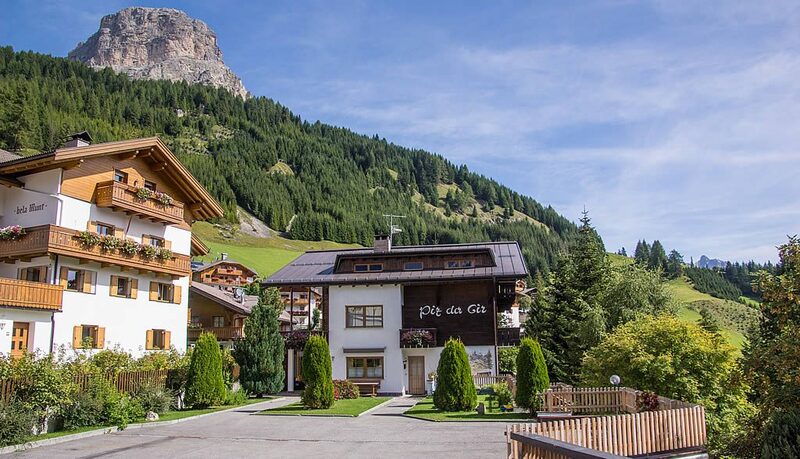 Our family-run residence is located in a quiet area of Colfosco, a village at 1650 metres above sea level located between the majestic Sella massif and the Puez group, UNESCO’s natural heritage site. 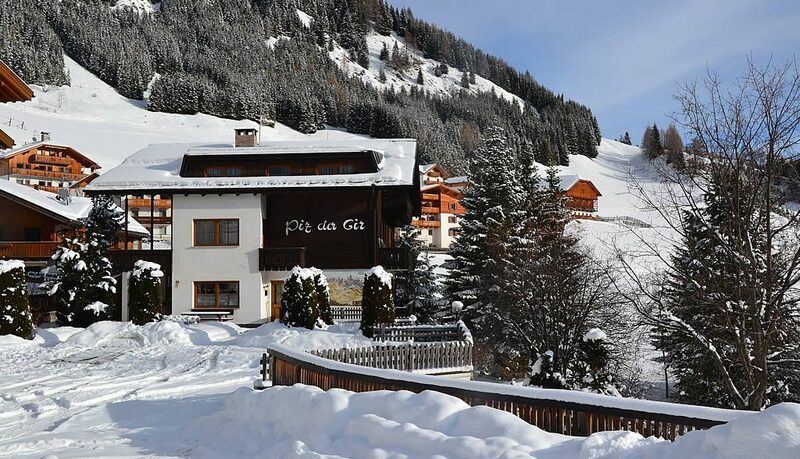 From the comfortable apartments of the Piz da Cir Residence in Colfosco it only takes 2 minutes on foot to reach the ski slopes of Alta Badia that are connected with the Sella Ronda in the Dolomiti Superski area. 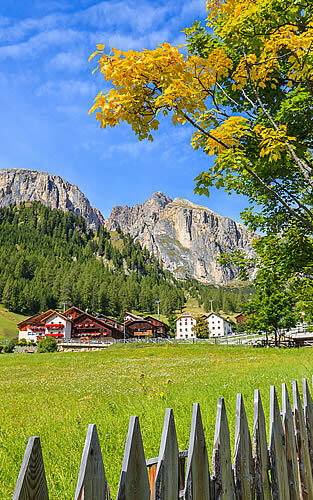 It’s the ideal place to go on beautiful excursions in the Puez or Sella mountains, tackle the legendary passes of the Dolomites on a bike and discover many corners of unspoilt nature in Val Badia. 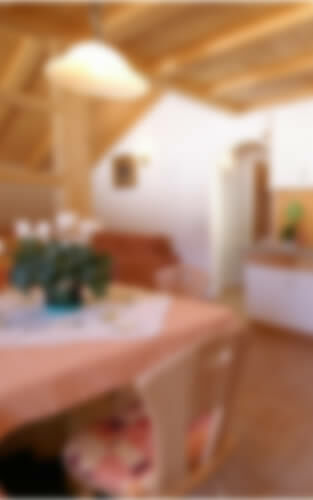 Spacious and comfortable apartments for 2 to 8 people. 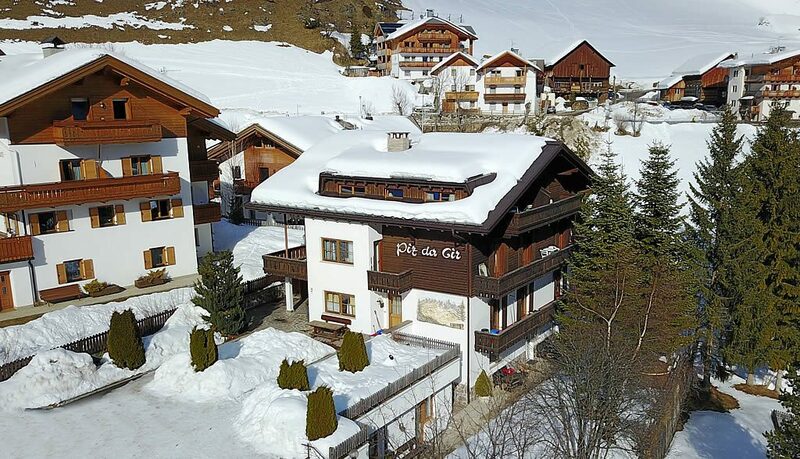 Perfect location nestled in a valley at the foot of the Sella and the Sassongher. Nature, mountains, lakes and Ladin traditions. 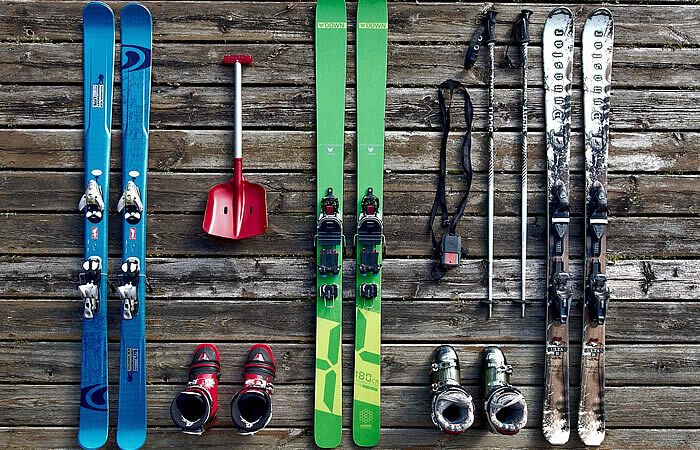 Discover the many winter activities. 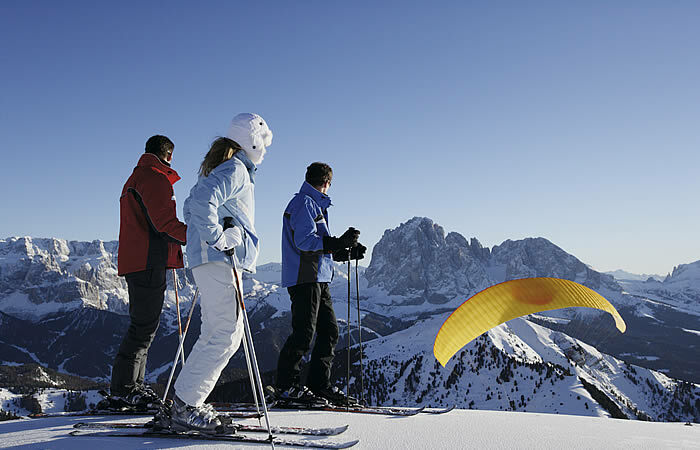 In only 2 minutes by foot you will be on the most beautiful ski slopes of the Dolomites. Specialised stores and competent staff for all your needs. 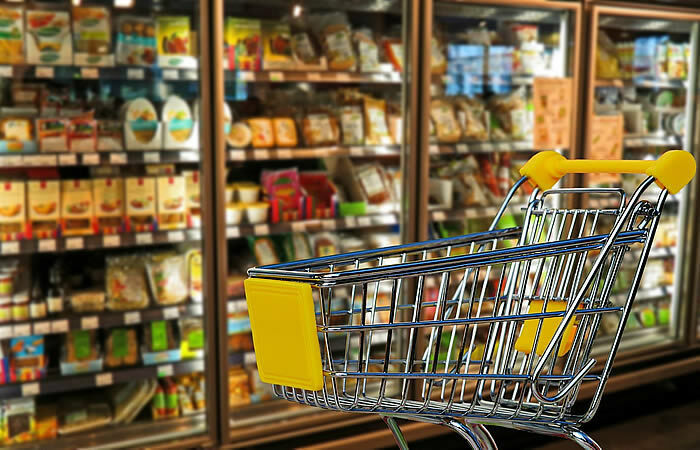 A wide assortment of food and quality products. 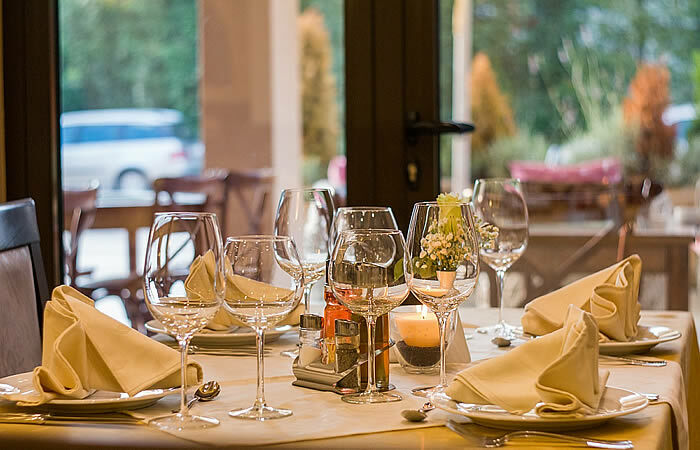 Restaurants, pizzerias and pubs to spend happy moments in the company of friends. 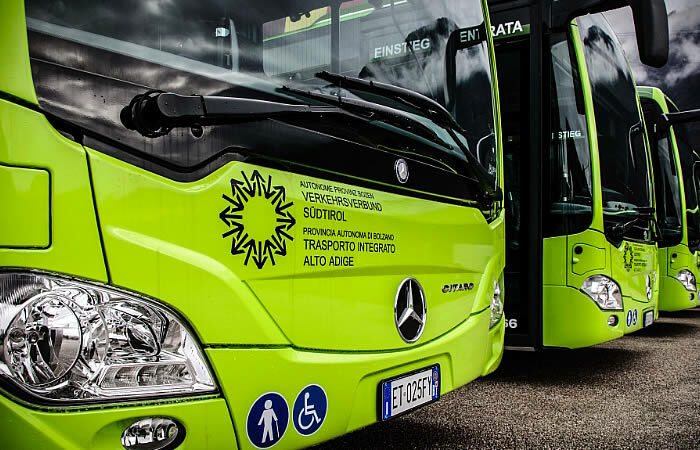 An efficient public transport system for easy and smooth trips. 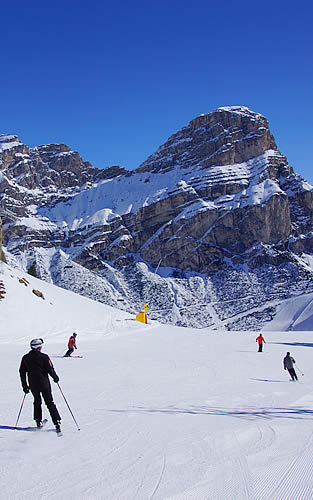 Colfosco, Alta Badia, is located close to Corvara and before the Gardena pass on the famed circuit of the “Four Passes” that includes Passo Gardena, Passo Sella, Passo Pordoi and Passo Campolongo. It is easily reached from the A22 Brennero motorway taking the Bressanone exit and going through Bruneck.